Its MOnndaaaaay Again! so that means a Top 5 List :D… Like I have mentioned many times before when you go Vegan you start to pay a lot more attention to what you are putting into your body, and you also start getting a lot of questions about WHY you are vegan and WHAT do you eat… and so many concerns about your health and well being… where do you get protein? Calcium or IRON! SO here is the mind blowing Truth…. Although IRON is VERY Important for Energy Production, Health and Immunity… Too much Iron in our Body can be very harmful as well! too much IRON makes it difficult for our Body to get rid of the excess and it has been linked to Heart disease, arthritis & liver and pancreas degeneration! are not as easily absorbed by our bodies! but that is not a bad thing! BECAUSE the Iron from Animals has already been processed our body cannot monitor the amount of IRON intake and we can consume too much Iron… with Veggies, because our bodies have to extract it they filter and control the amount needed...therefore our body is protected from consuming too much IRON!!! 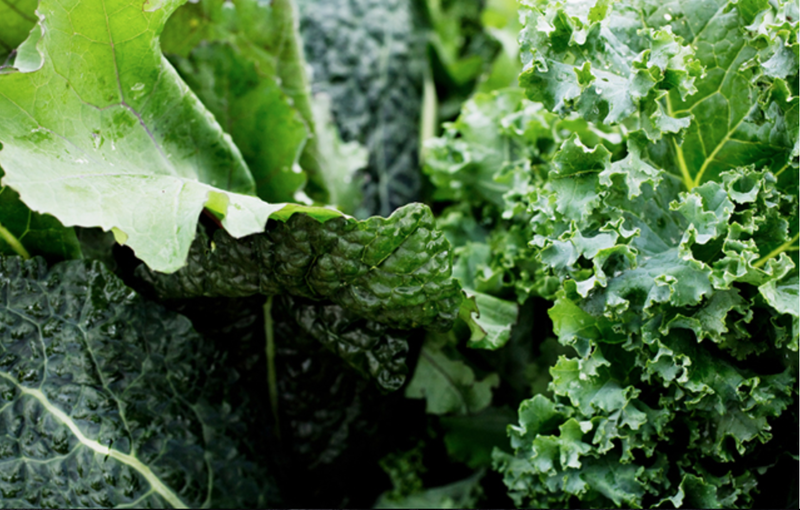 Believe it or not… Greens actually contain more iron when cooked than when eaten raw!!! cooked SPINACH has 6.43 mg of iron per 1 cup (180g) when cooked. Whole grains are another great source of iron . 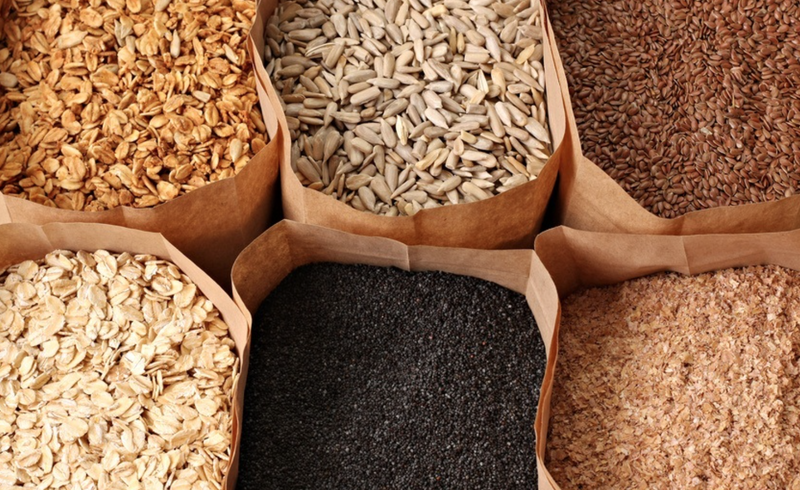 to name just a few… quinoa, oatmeal, barley, rice, bulgur, buckwheat and millet. Quinoa, for example, contains 2.76 mg of iron for a 1 cup serving. 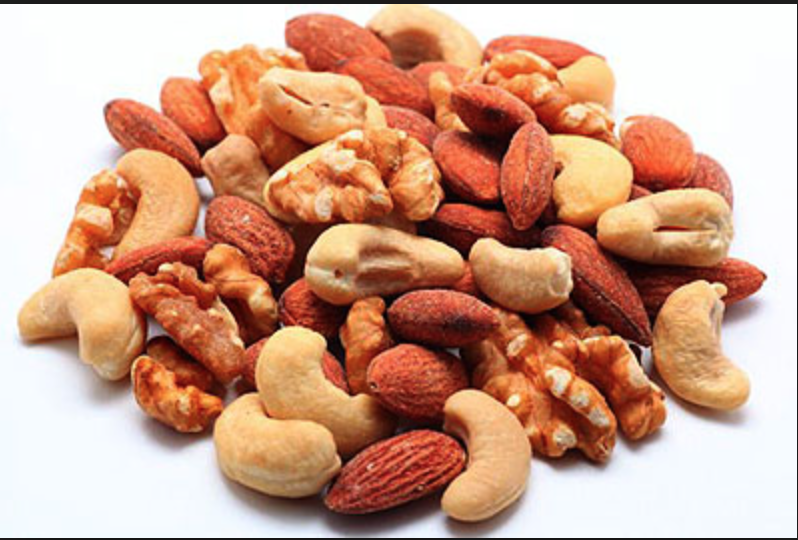 our of all Nuts Cashews contain the most IRON at 8.22 mg of iron in 1 cup. Almonds also have 5.32 mg/cup Macadamias and pistachios are a close third and fourth. They both contain almost 5 mg per cup, respectively. 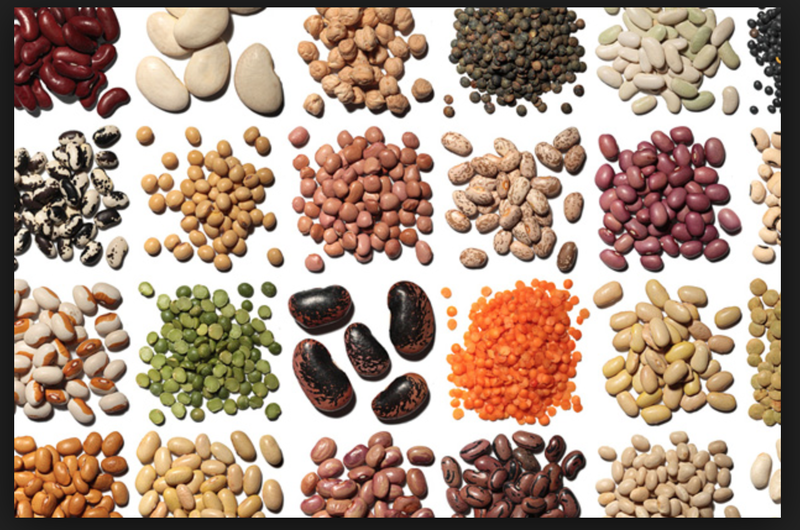 Beans, beans the musical Fruit… the more you eat the more….you get Iron!!! kidney beans : One cup provides3.93 mg of iron. Next Cruelty-free but not Vegan Products… what do you think! This is a great post and thank you! We can get our nutrients even though everyone believes otherwise! Now I have more reason to love dark chocolate and Quinoa!! What made you become vegan? Just wondering? Oh.. The video sounds horrible! Reminds me of one I saw about Korean food markets.. The dog was the food.. The reporter rescued him and called him Lucky.. Yes, all animals do feel pain. Just that we justify animals feeling pain to provide meat, or leather.. That’s a good point.